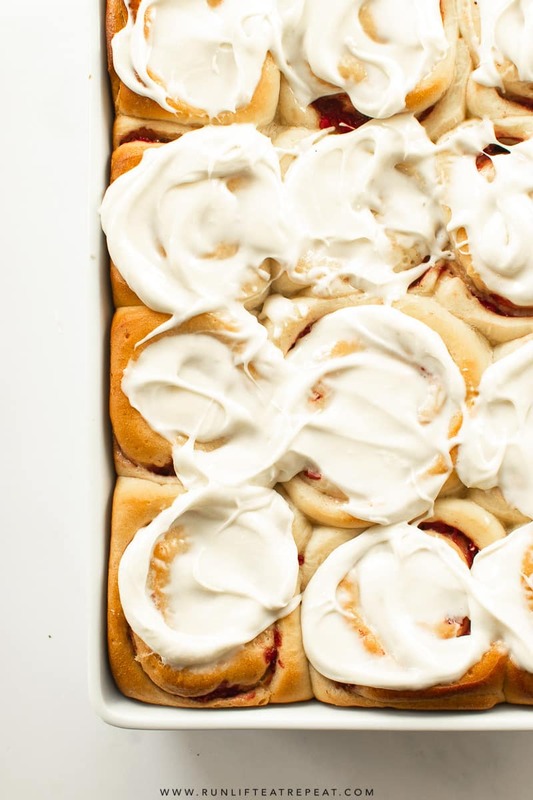 These strawberry sweet rolls are on the menu this week and I’m certain that there’s no more perfect breakfast than this. It’s happiness in a baking dish. 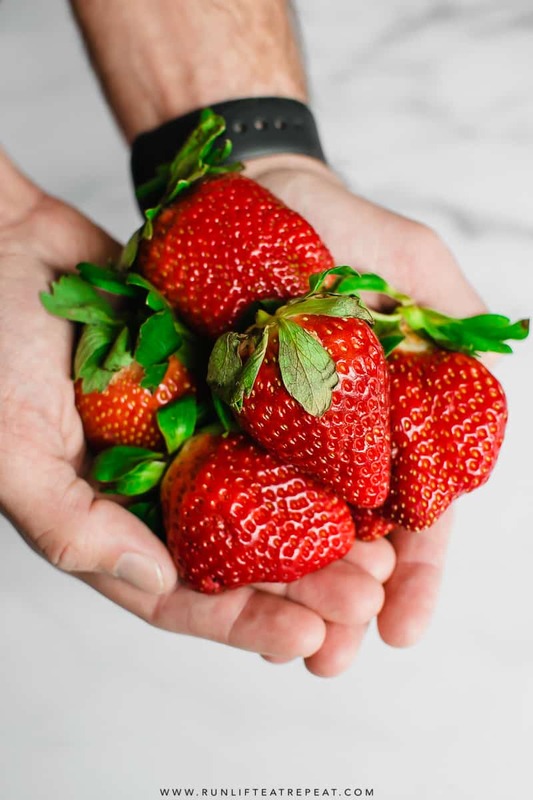 I have the pleasure of working with Fresh From Florida over the next few months– this month highlighting their fresh strawberries that are in season right now (through April!) If you’ve ever had FFF strawberries, know you that they are the sweetest and juiciest strawberries around. Fresh from Florida makes it easy to eat seasonal produce year round, just look for the FFF label. Just in case you’re not convinced that these are the perfect breakfast (yet), let me tell you a bit more: 1) start the day with a treat that’s basically a strawberry shortcake and cinnamon roll in one. 2) pure strawberry goodness fills the rolls. 3) a thick layer of cream cheese frosting seeps into every crevice. 4) the smell of these baking are better than any candle you can get. 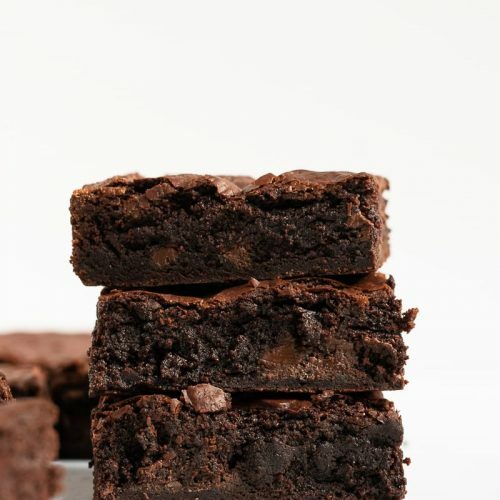 5) these can be made ahead of time so no excuses. 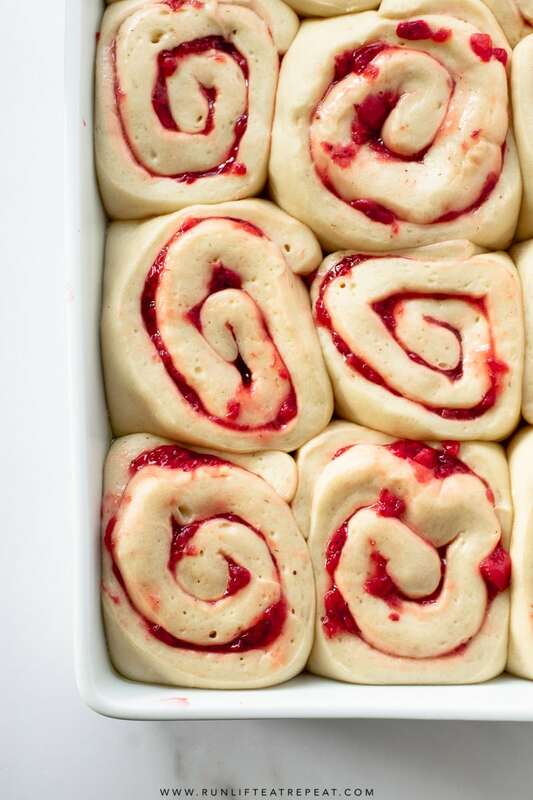 Let’s Make Strawberry Sweet Rolls! For this recipe, we’ll break it down into 3 parts. Make the dough: It’s nothing complicated, don’t worry. 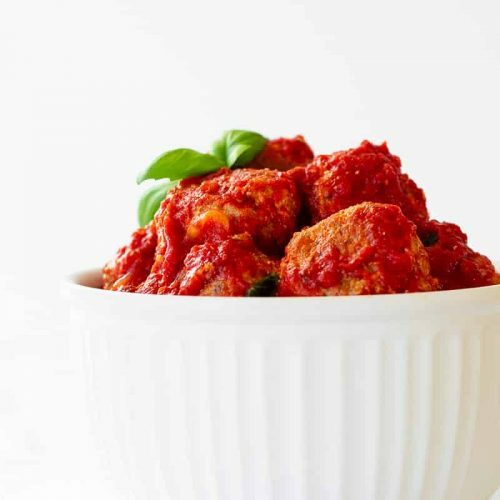 This recipe will guarantee a rich and tender dough that will melt in your mouth. Juicy strawberry filling: This is easily my favorite part and is much easier than you think! Unbelievable cream cheese icing: The combination of butter, cream cheese, powdered sugar, vanilla extract + heavy cream make a creamy icing that seeps into every crevice as it’s smeared on the warm sweet rolls. Get the yeast ready: start by warming up some milk. You can do this either over the stovetop or in the microwave– you want it lukewarm, not scalding (about 100-105°F.) Then you’ll add the milk into a bowl of a stand mixer with the sugar and yeast. Whisk it together, cover with a towel, and step away for 5-10 minutes. This is the step where you are testing if the yeast is alive. If the mixture has become frothy or bubbly, you’re set. If not, the yeast is a dud. Toss it out and start over again. 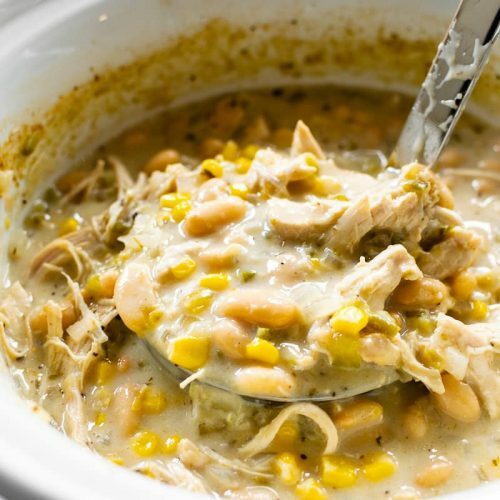 I have a few tricks that will guarantee a rich and tender dough that will melt in your mouth. Using whole milk is a must. For most recipes that I make, you can interchange any type of milk fat or substitute with a dairy-free version but this not recipe. After making 3 trial batches the whole milk dough was leaps and bounds ahead of the other dough. It literally melts in your mouth. The butter is not optional. The softened butter helps make the dough tender and some flavor. It may seem odd to some to have eggs in the dough, but they aid in the rise of the dough and the yolks help tenderize it. Make sure they are room temperature so they break apart easily. Once you make the dough is made, allow it to rise in a warm environment, then punch it down to roll it out and fill it up with that strawberry filling. Then we’ll let them rise. 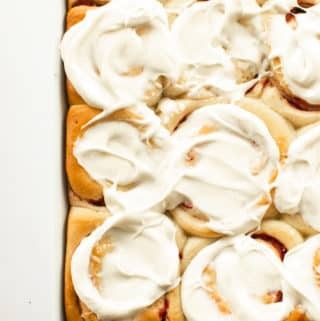 What I love most about these strawberry sweet rolls is that each bite isn’t too sweet. It’s the perfect balance of sweetness without being too much. PS. Don’t forget to slather the cream cheese icing on when they’re warm. And go heavy on that icing because it’s not possible to have too much of it. The perfect strawberries for the perfect breakfast. ? These soft & fluffy homemade sweet rolls are filled with strawberries and topped with a thick layer of cream cheese icing. Breakfast has never tasted so good! Make the dough: In the microwave or in a small sauce pan, warm the milk until lukewarm— about 100-105°F. Pour the milk into the bowl of a stand mixer or a large bowl. Whisk in the sugar and yeast. Cover the bowl with a towel and let it sit until the mixture is foamy, about 5-10 minutes. If the yeast doesn't dissolve and foam, start over with fresh yeast. Using the dough hook attachment, turn the mixer on low speed and beat in the softened butter until it's slightly broken apart. Don't worry if the butter doesn't full mix in, that's okay. Add the eggs, one at time, then the vanilla, and salt. With the mixer still on low speed, gradually add the flour. Once added, increase the speed to medium until a soft dough forms— about 3-5 minutes. Increase the speed to medium-high and beat until the dough is very soft. This can take about 5-6 minutes. If you don't have a stand mixer with a hook attachment, you can knead the dough by hand for this step. Transfer the dough to a lightly floured surface and knead it with your hands for about 1 minute. If you press the dough with your finger and it bounces back, it's just right. Form the dough into a ball and sit it in a lightly greased bowl. Cover the dough loosely with plastic wrap or aluminum foil and let it sit in a warm place until it doubles in size, about 1 hour. * Here's what I do: turn the oven on to 200°F while you're making the dough. Turn the oven off and stick the covered dough inside the oven. This provides the dough a perfect warm environment. While the dough rises, make the strawberry filling: Add the strawberries in a small sauce pan over medium heat. Stir for about 3 minutes until the strawberries start to release their juices. Add the sugar, cornstarch, and vanilla, and stir for 2-3 more minutes. The mixture will start to thicken. Remove from the heat, place in a heatproof bowl, and chill until ready to use. The filling needs to be cool before spreading on the dough. Grease a 9x13 baking dish generously. Place the dough on a lightly floured work surface, and using a rolling pin, roll into a 12x18inch, give or take, rectangle. Make sure the dough is even thickness throughout. Spread the chilled strawberry filling over the dough. Tightly roll up the dough to form a log, and cut into 12 even rolls (about 1.5 inches.) Arrange them into the baking dish. Bake the rolls: Once the rolls have risen, preheat the oven to 375°F and bake for about 25-30 minutes, until they are golden brown. About halfway through I cover the roll loosely with aluminum foil to prevent the tops from browning too much. Remove the pan from the oven and allow to cool for about 10 minutes. Make the icing: In a bowl using a hand or stand mixer fitted with a paddle attachment, beat the cream cheese and butter on medium speed until smooth and creamy. Add the powdered sugar, milk, and vanilla. Beat on low speed for about 1 minute, then increase the speed to high and beat for 2-3 minutes. 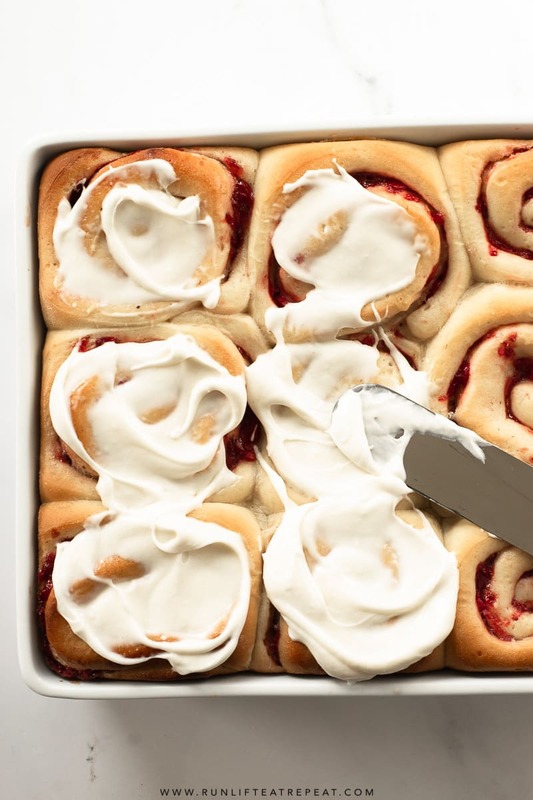 Using a knife, spread the icing over the warm rolls. Serve immediately. Cover leftover rolls (frosted or unfrosted) tightly at room temperature for up to 2-3 days. Make ahead tip: Baked unfrosted rolls can be frozen for up to 3 months. Thaw overnight in the refrigerator. Warm up as desired and spread cream cheese frosting on top. These can also be made the night before. Make the recipe through step 8, cover tightly and let sit overnight in the refrigerator. The next morning, remove from the refrigerator, keep covered, and allow to rise in a warm environment for about an hour then continue with step 9. Milk: I highly recommend using whole milk for this recipe for the richest taste and texture, though 2% can be used when in a pinch. Yeast: If you don't have instant yeast, the rise times will be longer. Don't have a stand mixer? That's okay— the dough can be made without one by adding the ingredients into a large bowl using a rubber spatula to mix the ingredients together. You will be kneading the dough by hand for the time noted in the recipe above. These look so amazing and I am definitely adding them to my breakfast menu and will be trying them soon! Such a great twist on a breakfast favorite! Sounds absolutely delicious! Thank you! Let me know what you think – they are for sure a favorite in my house! These looks so yummy. Need to try! 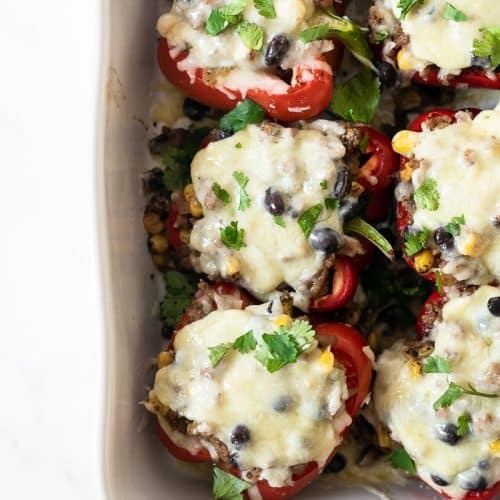 Mmmmm… these look so delicious! Oh my!! Those look so tasty and amazing. YUM!